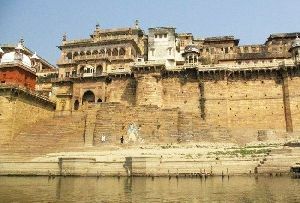 Uttar Pradesh this large state is home to some of the most well known tourist destinations in India. 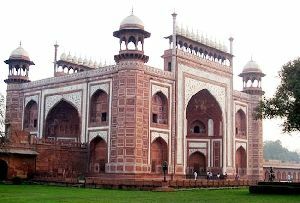 However its greatest draw is undisputedly the Taj Mahal - India's pride and crowning glory. 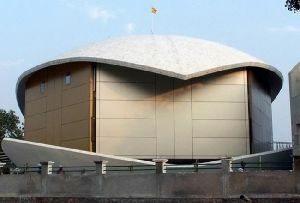 And when speaking of the Museums and Galleries in Uttar Pradesh it is the museum housed in this magnificent edifice that comes to mind first and foremost. 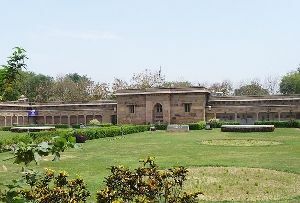 Apart from the plans of construction of this mausoleum, it exhibits an impressive array of objects that includes celadon plates whose uniqueness lies either in breaking or in changing colors if poisonous food is served in them. 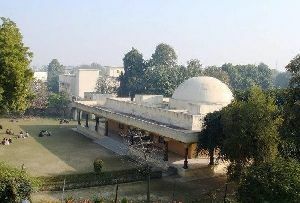 There are several holy cities in Uttar Pradesh. 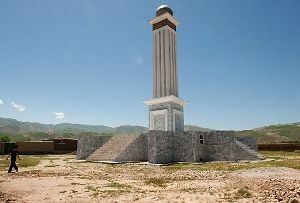 Most of them are very old cities with a rich historical past. 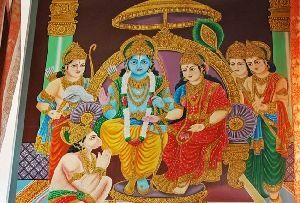 Mathura, Varanasi, Ayodhya, Sarnath, Kushinagar are all very revered places which are associated with some religion or the other. 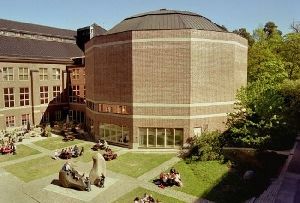 And in all of them, there are museums and galleries which are rich repositories of a wide variety of arts and artifacts that throw light on this relation. 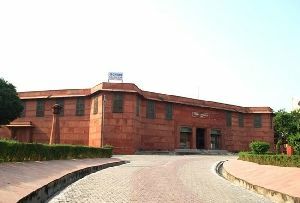 The Museums and Galleries in these places of Uttar Pradesh exhibit objects which do not just have historical value but are at the same time reflective of the skills of our craftsmen. 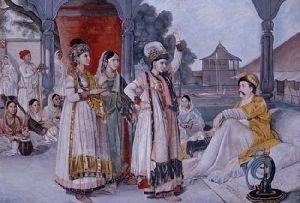 Lucknow was one of the key centers of the Great revolt of 1857 or what is also sometimes referred to as the First War of Indian Independence. 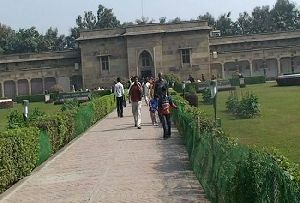 One of the most important ones of all the Museums and Galleries in Uttar Pradesh is the 1857 Memorial Museum here. 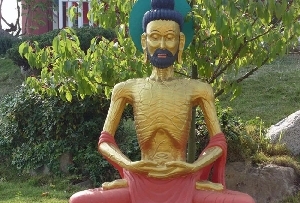 It has on display paintings which depict some of the important events of this uprising alongside several arms and ammunitions that were used when this valiant fight was put up against colonial rulers. The State Museum here also has an amazing collection of bronze artifacts. 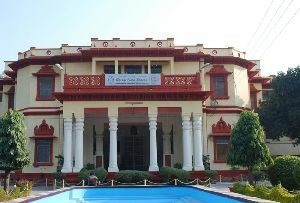 One of the richest amongst all the Museums and Galleries in Uttar Pradesh is the museum at Allahabad. 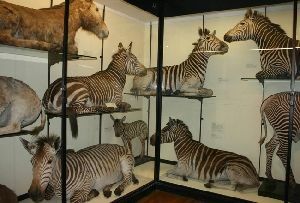 Its collection includes items that date back to prehistoric times. 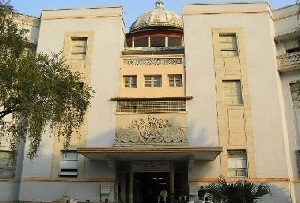 Exquisite sculptures, rare manuscripts, gold coins, beautifully carved pillars and century's old terracotta objects are to be sighted in the 18 galleries of the museum. 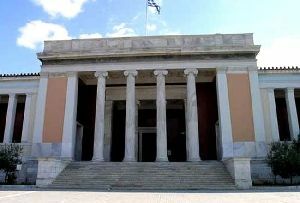 The experience of a visit to this museum is like taking a walk back in time. 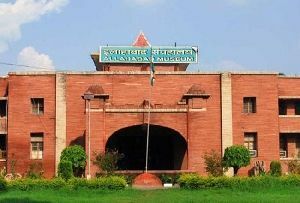 Faizabad, Jaunpur and Gorakhpur are also home to not just one each but to more than one museum. 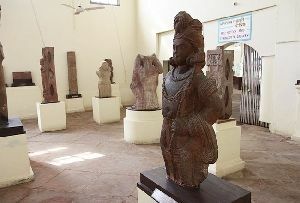 But for the presence of the Museums and Galleries in Uttar Pradesh, a lot of the rich heritage of the land would have remained unknown to the lay man. More or less all of them with the exception of one or two are run by the government of Uttar Pradesh. 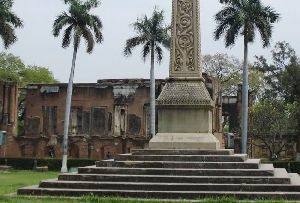 They are indeed very good depositories that give valuable insight into the past and constitute amongst the premier Tourist Attractions in Uttar Pradesh. 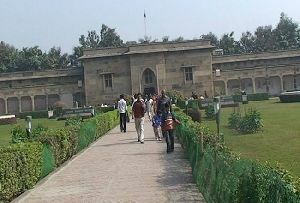 Uttar Pradesh Tour are definitely not complete without a visit to them. 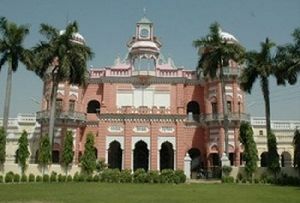 It is definitely a memorable experience not just for the lovers of art and history but for the common tourists as well to visit these Museums and Galleries in Uttar Pradesh.